It’s all about the data. And the world’s most concentrated and authentic trade event in the snow sports industry certainly has the most thorough and useful industry intelligence with an incredible lineup of speakers, seminars and roundtables. SIA is launching a new element called Industry + Intelligence at this year’s Snow Show (January 28, 2015) to give your staff insight on the latest consumer behavior, retail data, digital marketing and social media trends and keynote speaker Amy Purdy, 2014 Paralympic Medalist, Actress and Author will be sharing her inspiring story and passion for snow sports. 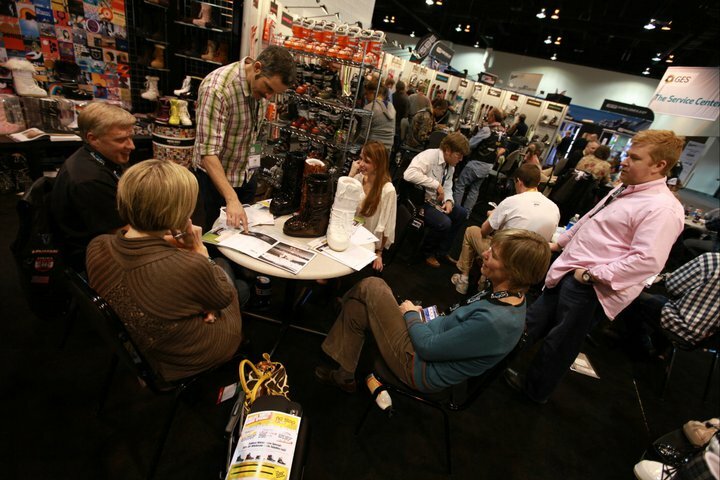 As a non-profit trade association representing over 3,500 action front storefronts across the country, it’s important for us to have a presence on the show floor. Not only are snow sports products are integral to action sport retail—over 40% of our members and over 75% of our Board members carry snow hardgoods. We could tell you how important it is for you to attend, but it makes way more sense for you to hear it from retailers themselves. Lucky for you, SIA and the SIA Snow Show provide this insight on their new Why I Go page. This is basically a no-brainer. The Snow Show Demo is going to be offering hundreds of 2015/16 skis, snowboards, boots, poles, helmets and accessories for buyers to compare side-by-side. There will be a 5K-loop and well-groomed park for testing, so you can have fun while making informed decisions. Aside from market intelligence, attending the SIA Snow Show is a great place for industry professionals to meet to engage in business, networking opportunities, parties and brand events to get the complete snow sports vibe. “Speaking from experience, the relationships you build within the snow sports industry at events like this are second to none,” says Mike Duncan, BRA president. Denver, get ready. We’ll see you in January!